Here it is. Our Official website. Your one and only stop for everything you’ve ever wanted to know about Vortex Radio podcasts. We’ll be posting all of our updates right here including juicy info about our guests, previous and upcoming episodes and a bunch of cool behind the scenes photos and videos. Basically, everything you need to make your life complete. 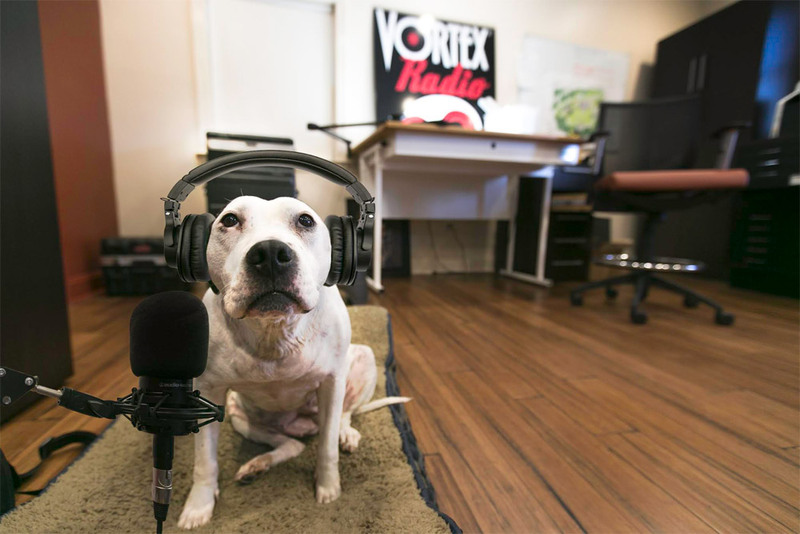 Make sure you tune in to Vortex Radio every week and keep in touch with us right here at VortexRadioATL.com!